Richard Long is the genius who made art out of walking and sold it. But if this is art then every legged being has been making art since the dawn of time right? Wrong, because Richard Long was the first person to actually say so and document it. Artists everywhere are pacing in artless frustration. Long was born in Bristol, England in a suburb called Clifton. From a very young age, Long was an outdoor kid, often walking for miles at a time. His parents, being creatives themselves, encouraged their son to make art. Once he got to school, he was the class artist and made all of the play backdrops and at one point got to paint a mural on the dining hall of his school. Then his parents let him create another mural in their living room and were actually proud of him. When I ran up and down the halls of my parents house with a marker as a child, they were pissed. Sometimes life is just unfair. After this shiny and supportive childhood, Long attended the West of England College of Art. Being a conservative school, they didn’t really get Long’s style. When he made a project that consisted of rolling a huge snowball down a hill, and photographing the line that the snowball drew, he was politely asked to leave and never come back. His teachers called him crazy, but soon the rest of the world would call him a genius. Long stopped going to school for a while and worked in a paper mill before he realized this was boring and went back to school, this time at Saint Martin’s School of Art in London. He had a grand time here and made a bunch of super close friends. He ended up marrying his girlfriend from Saint Martin’s in Kenya, while each stood on one side of the equator. They had two daughters but despite the epicn-ess of their wedding, the relationship didn’t pan out. Long went on to keep art walking and gained some traction. He is currently the only artist to be shortlisted for the Turner Prize four times, winning once in 1989. He was then elected to the National Academy, but even better than either of these, Long was knighted in 2013. However big a fan Queen Elizabeth II is of Richard Long, I assure you, we are bigger. 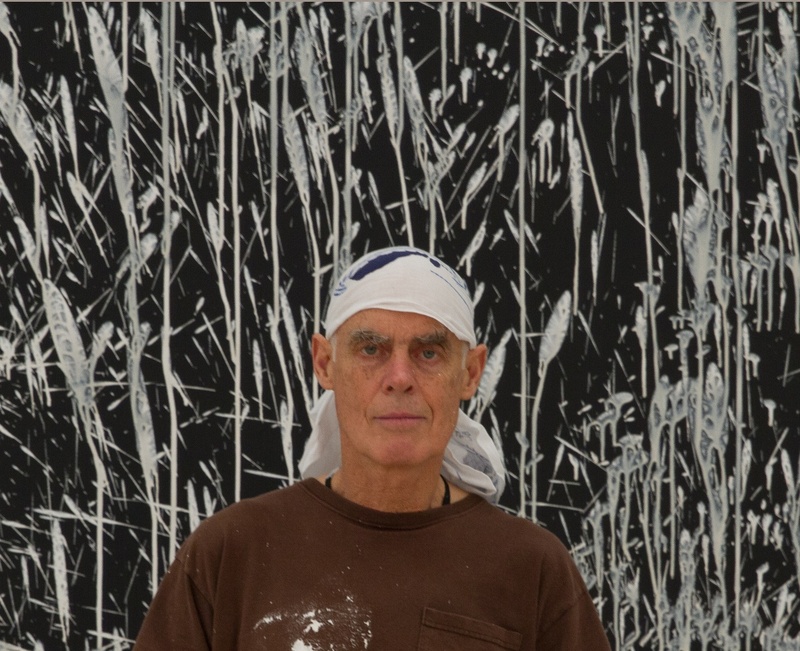 Check out the full Wikipedia article about Richard Long (artist).